Daily Current Affairs ( Oct 13, 2018) like many other sections is inevitable and this also helps to score in the Banking awareness , Static GK and Financial Awareness sections. Remember, Banking Awareness and Static Awareness Questions are asked from the General Awareness section. This will also help you to ride your preparations for the forthcoming exams. India was elected to the United Nations’ top human rights body for a period of three years beginning January 1, 2019. 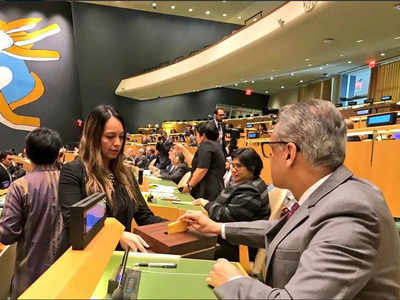 The elections for selecting new members to UN Human Rights Council (UNHRC) were held at the United Nations in which the 193-members of the UN General Assembly took part. In the Asia Pacific category, India got 188 votes followed by Fiji with 187 votes, Bangladesh 178, Bahrain and Philippines 165 each. 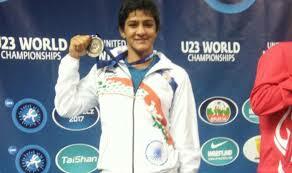 India and Azerbaijan have agreed to take measures to enhance bilateral trade relations. The two countries signed protocol on trade and economic, science and technology cooperation at the 5th meeting of India-Azerbaijan Inter-Governmental Commission on Trade and Economic, Science and Technology Cooperation. 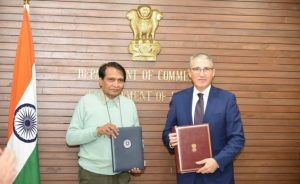 The two-day meeting was co-chaired by Commerce and Industry Minister Suresh Prabhu and Azerbaijan’s Ecology and Natural Resources Minister Mukhtar Babayev. 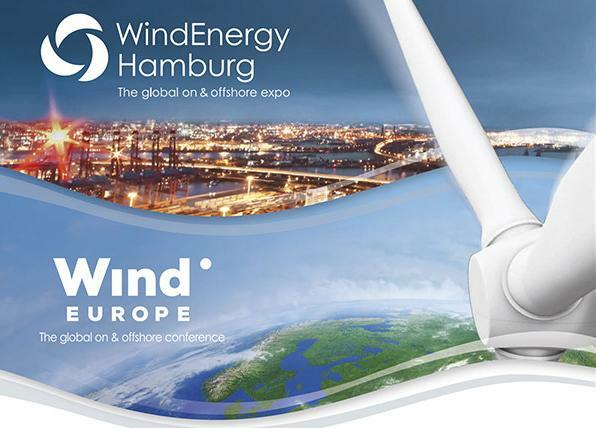 The next meeting of the Commission will be held in Baku. 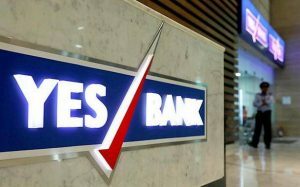 The Private sector lender YES Bank has selected global leadership advisory firm Korn Ferry to help find a successor to its Managing Director and CEO Rana Kapoor. Reserve Bank of India last month cut short Kapoor’s term and asked him to step down after January 1. 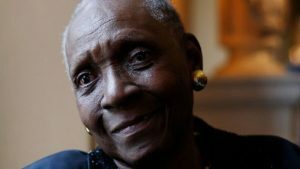 Maryse Conde from the French Caribbean territory of Guadeloupe was awarded the New Academy Prize in Literature. Conde will win about £87,000 raised from crowdfunding and donations. The prestigious literature prize was suspended this year after a scandal at the Swedish Academy, which awards it. She was nominated alongside Japan’s Haruki Murakami, the UK’s Neil Gaiman and Vietnamese-born Canadian Kim Thuy. Conde has written more than 20 novels, including Desirada and Segu. 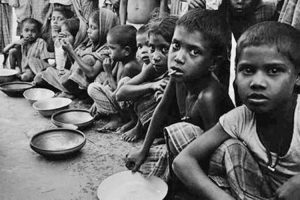 According to the Global Hunger Index 2018, India was ranked 103rd out of 119 qualifying countries. The Global Hunger Index 2018 report was prepared jointly by global NGOs namely, Concern Worldwide (Ireland) and Welthungerhilfe (Germany). As per the 2018 Global Hunger Index (GHI), the level of hunger and undernutrition worldwide fell to 20.9, down from 29.2 in the year 2000. The Top 3 Countries in the List are Belarus, Cuba and Estonia. 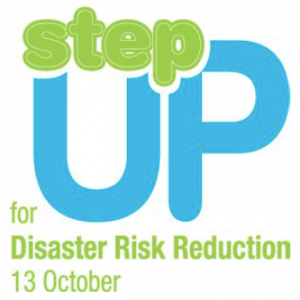 The International Day for Disaster Reduction, held every 13 October. It celebrates how people and communities around the world are reducing their exposure to disasters. 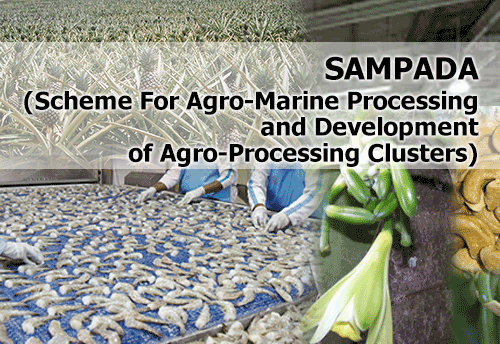 It is to promote a global culture of disaster reduction, including disaster prevention, mitigation and preparedness. This year’s focus is Target B: Reducing the number of affected people by disasters by 2030. The overall theme of the International Day for Disaster Reduction (IDDR) in 2018 is reducing the economic loss of disasters which is Target (c) of the Sendai Framework. 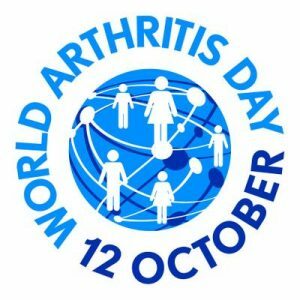 The World Arthritis Day 2018 is observed on October 12. This day was started by World Arthritis Foundation in order to spread awareness about arthritis and encourage policymakers to help reduce burden of arthritis. The day seeks to spread awareness and focus attention on the global issue of avoidable blindness and visual impairment. 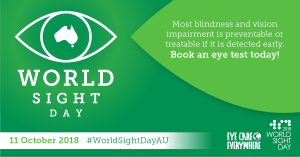 Presently, VISION 2020 the” right to sight” is a global non-profit corporation which aims at improving the lives of people suffering from blindness and vision impairment and other eye disorders. Former Pakistan left-arm spinner Abdur Rehman has announced his retirement from international cricket. The spinner Rehman finished his 22-Test career just one short of a deserved hundred wicket mark, while he took 30 in 31 one-dayers and eight wickets in 11 Twenty20 Internationals. After making his international debut in an ODI match against the West Indies at Rawalpindi in December 2006, the 38-year-old left-arm went on to play 22 Tests, 31 ODIs and eight T20Is, taking 99, 30 and 11 wickets respectively. He last played for Pakistan in a Test match against Sri Lanka at Colombo (SSC) in August 2014. 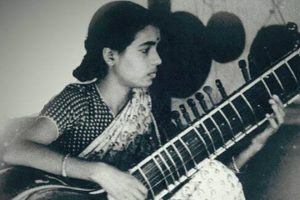 Annapurna Devi, doyenne of classical Hindustani music has passed away. She was a recipient of the Padma Bhushan award.